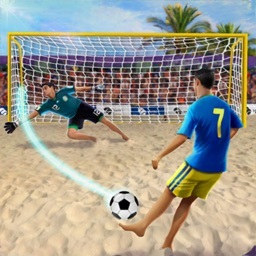 Play a soccer match at the beach under the sun. 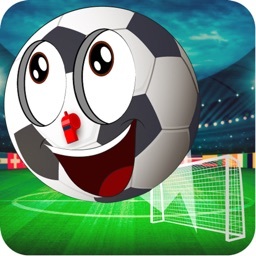 Shoot balls to the goal avoiding the goalkeeper or the obstacles. 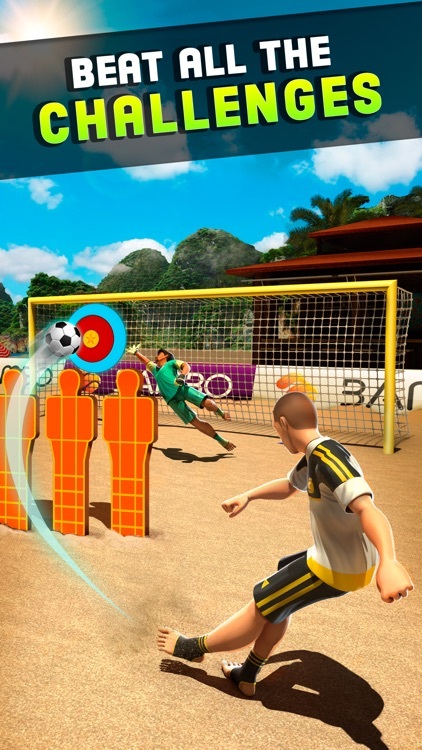 Multiply your score passing the ball through the rings or hitting the poles. 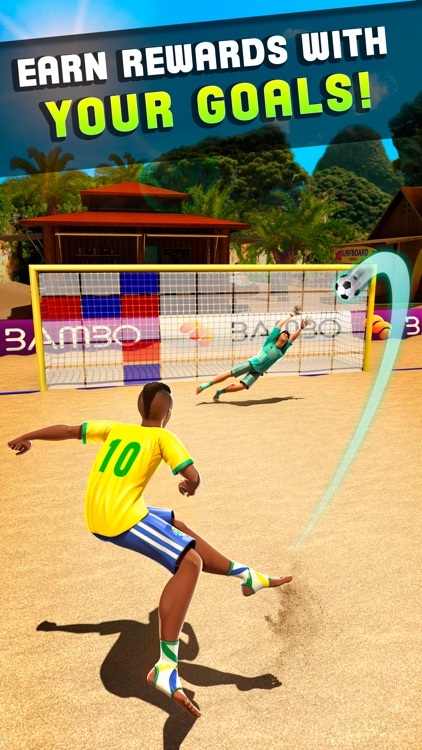 In the very first levels the goalkeeper is a noob but as you pass levels it will get harder to score goals. 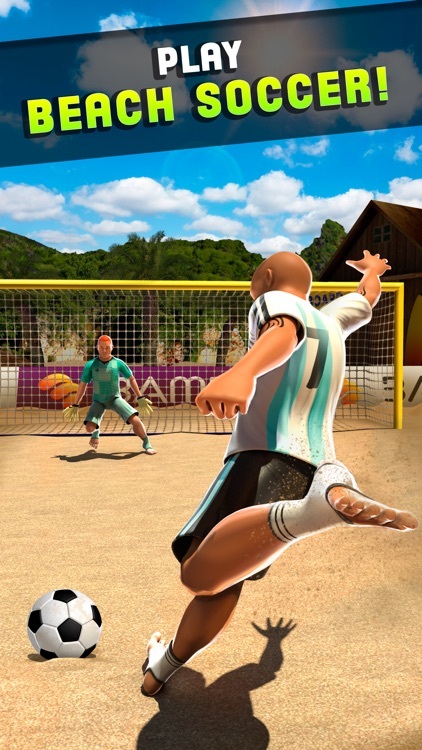 Be ready to challenge yourself against other player in the tournament and you will get a cup fragment. When you complete the cup you will start the second road to another cup. 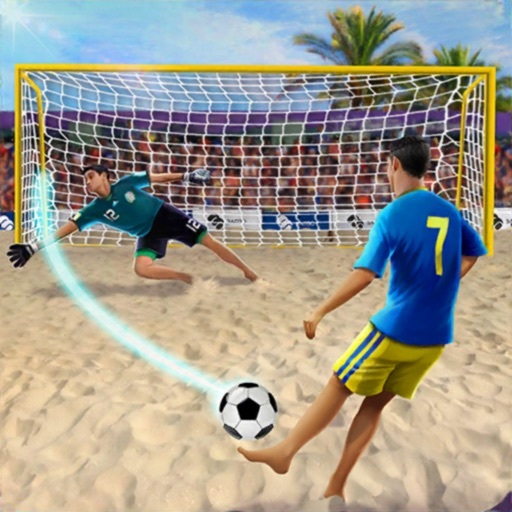 + Show your skills shooting goals from the penalty point. 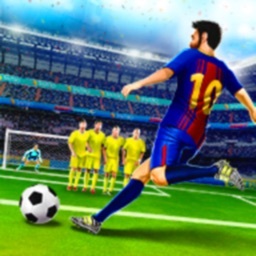 + Avoid the players wall to score like the best football players in the world. 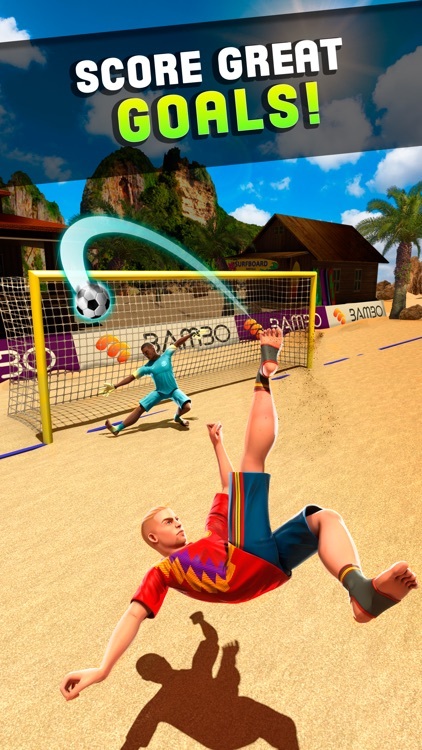 + Compete in the beach soccer league and get all the cup fragments. + Take down all the boxes in a funny game mode. 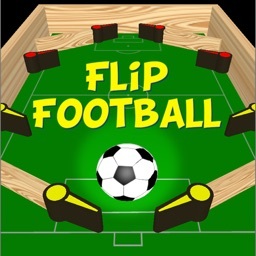 + Enhance your player skills like ball effect, power or accuracy. 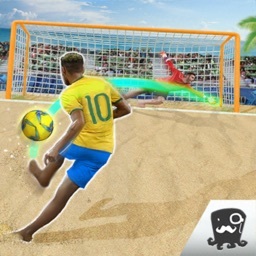 Shoot Goal Beach Soccer 2018 is the best beach soccer game! 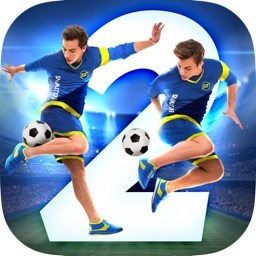 This game is completely free but you can make some purchases to level up your player skills or game assets.